Meghan Lipka announces her bid for the 2019 federal election | Rrampt. “No matter what political party you lean towards, we all love this riding,” says Meghan Lipka, who’s been working diligently in the past few weeks collecting signatures from supporters for her nomination papers to become Bruce/Grey/Owen Sound’s next federal Liberal candidate for the October 2019 election. “We all have ideas on what would be good for this area and we need to work together to ensure we are creating the best conditions for Bruce/Grey/Owen Sound to flourish,” she says, and that includes engaging the youth as much as possible in her vision for this area. Meghan’s passion for politics began when she was asked by Ian Boddy to be his campaign manager in his 2014 mayoral run. It was during this campaign that she came to value the importance of listening to the concerns of the voters. She decided to get more involved in the city and joined the Heritage Committee. When the city committees amalgamated, she applied for the Community Services Committee and now enjoys being able to lend a voice to help the city move towards the future. Not only is she part of the Cultural Awards Committee for the city, she’s also a member of the Bagida-waad Alliance Board, which is a local indigenous group starting to study the effects of climate change in our region, including our waters and how it is affecting fishing. In January 2015, Lipka started working on the federal election campaign as campaign manager for the former Liberal candidate. Once the election was over, she decided that she was ready to become more involved on the political front and joined the local riding association to continue her work for the Liberal party. 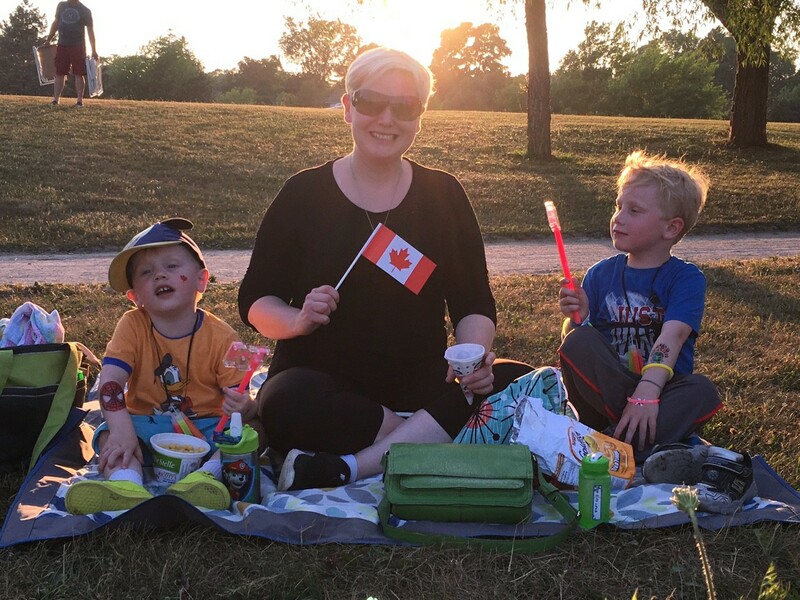 Meghan is the current Vice chair of the Electoral District Association and also sits as communications chair for the National Women’s Liberal Commission Ontario. Lipka has spent many days knocking on doors in different parts of the riding listening to how people feel about what decisions the federal government is making. Whether receiving good or bad comments, she is always willing to listen to different views and to discuss how it could be better. As a small business owner of a local drywall company, she considers herself a smooth surface technician. But most importantly, as the mother to 2 young boys, she sees the decisions that we make today having the greatest impact on the next generation. “We need to ensure we are looking to the future, as well as the present and the past to make the most informed decisions for the best outlook for future generations”. If you would like to support Meghan on her path to becoming the next Liberal candidate and create a change in our riding please send her an email at meghanlipkanomination@gmail.com.